Looking for high quality headphones, but tired of the expensive price tag? Please take a look at the new campaign through Kickstarter for Gangster Headphones. Visit site for more information: https://www.kickstarter.com/projects/gangster/1679730361?token=595abf4f. The campaign was set up by Chris Allan and his goal is to create “Quality products, appealing packaging, edgy marketing. 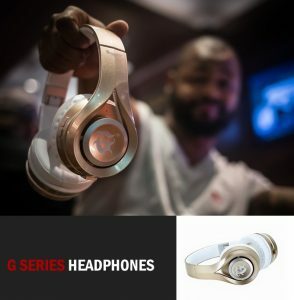 Most importantly light weight headphones that are durable and pack a punch with crisp clear sounds.” This is a corner of the market that’s currently not really being fulfilled. The story is moving and the mission is clear. Thanks for letting CashSherpa.com introduce this new and exciting Kickstarter campaign. For more information, once again, please visit https://www.kickstarter.com/projects/gangster/1679730361?token=595abf4f. EXPLODING KITTENS – Why All the Excitement?